© 2010 William Victor, S.L., All Rights Reserved. Find a newspaper article that you feel connected to (it can be any newspaper you choose). 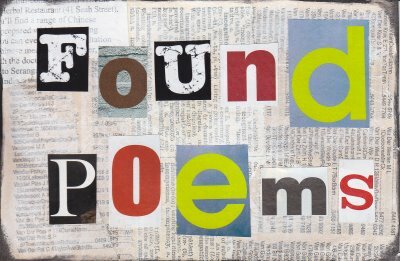 Select word, lines, or sentences that resonate with you and create a found poem. The poem itself should use no more than two of your own words. The rest of the words and phrases should come from some article or articles published in the newspaper article. Add a link to the original article. Link them to this post. Self defense or racial profiling?